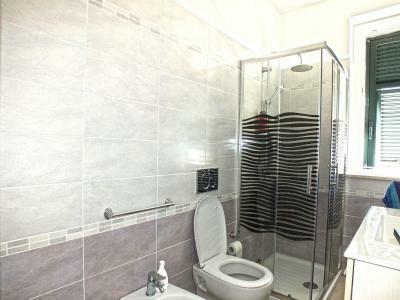 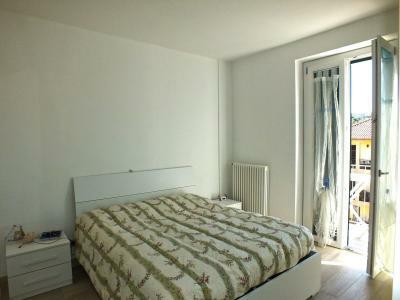 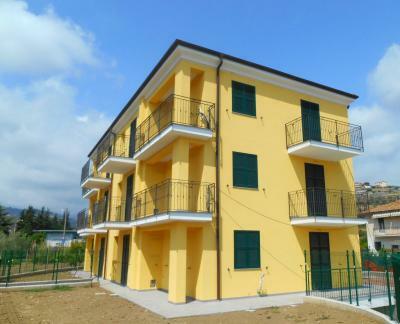 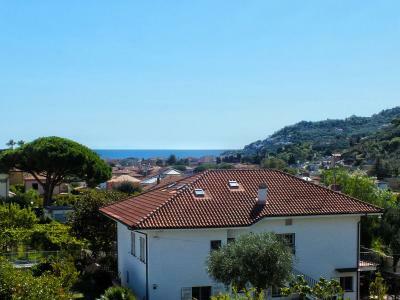 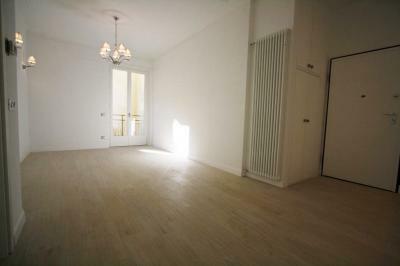 Diano Marina: 1 bedroom Apartment for Sale with sea view in complex with pool. 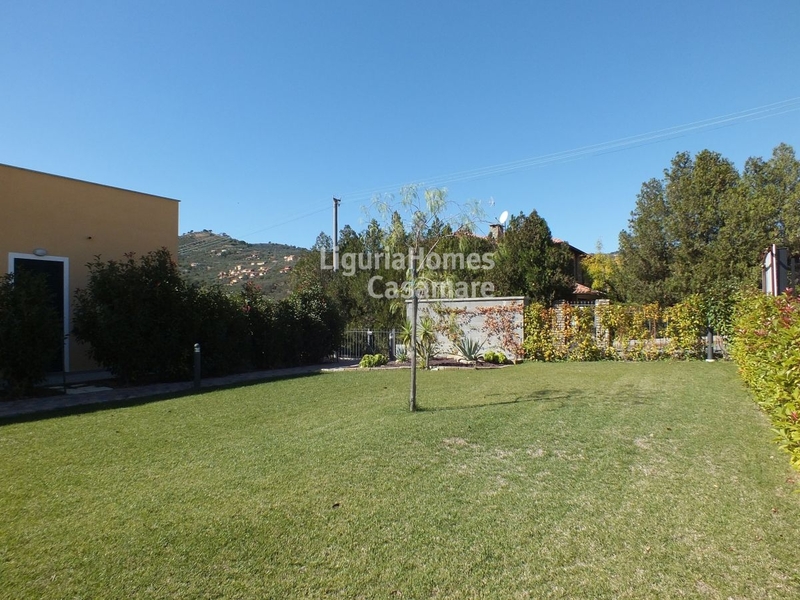 Diano Marina, in a sunny and quiet location, 1 bedroom Apartment for Sale with sea view in a new complex perfectly finished with common pool. 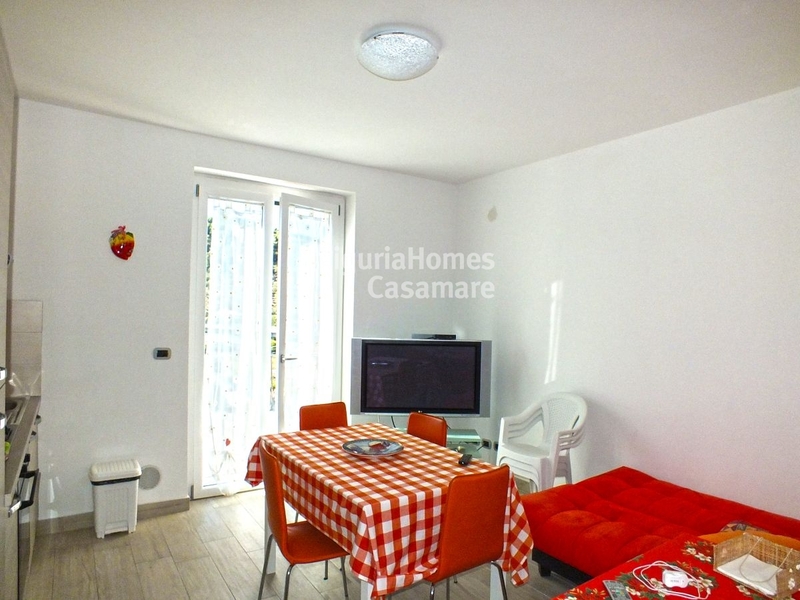 The 1 bedroom Apartment for Sale with sea view in Diano Marina consists of an entrance to a living room with kitchenette, bedroom, bathroom and balconies. 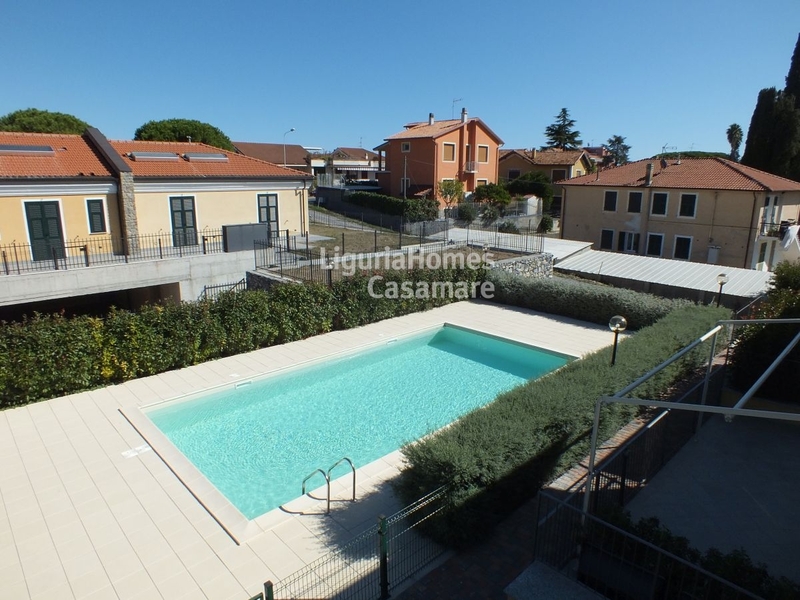 The 1 bedroom Apartment is located on the first floor of the complex with pool and common garden, it enjoys an open view overlooking Diano Marina and the sea and it is close to the amenities and town centre. Availability of parking spaces and garages.